Hearty terrace time, a rich savory evening and mouth-watering tastes as in Ardeal. 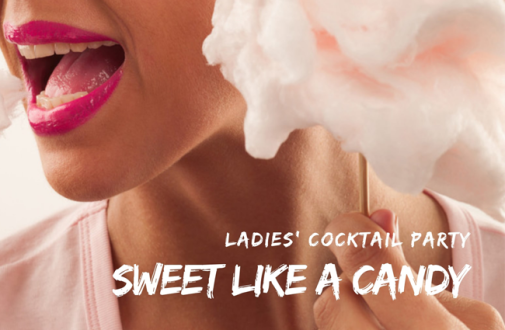 A great way to celebrate, taste and reconnect. Have a sip of Romanian aromatic stews and spoil yourself with an unexpectedly delicious menu. A centennial quiz with special prizes, included. 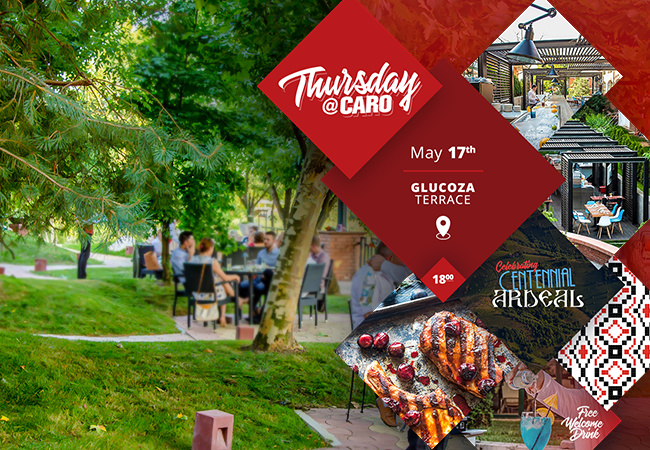 Join us on May 17th, on Glucoza Bar Terrace.